APJeT® coordinates all activities to ensure a risk free, turnkey, operational start up. 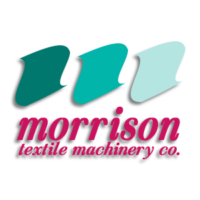 Our equipment is built by our partner Morrison Textile Machinery. APJeT® is venture-backed by Centripetal Capital Partners. Since its founding nearly 50 years ago, Morrison Textile Machinery has been designing, producing, and servicing premier textile dyeing and finishing machinery for fabric products worldwide. Morrison has a NoRisk Period™ philosophy and is the exclusive license for APJeT® equipment. 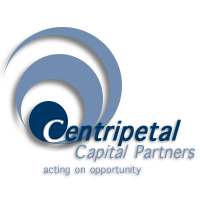 Centripetal Capital Partners, LLC. is an innovative venture capital firm with a distinctive investing and membership structure that provides greater flexibility and opportunity for limited partners than a traditional fund. The company has opportunistic growth capital investment approach, and seek investments in revenue generating companies with proprietary advantages, proven business models and relevantly experienced management teams. 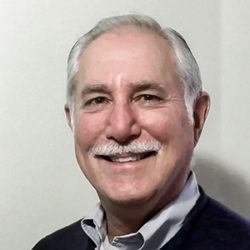 Bentley Park joined APJeT® as CEO and President in June, 2018. 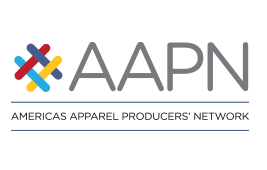 Prior to joining APJeT®, Bentley was the CEO and President of Universal Fibers, Inc. He has also served as President of Mohawk Commercial and President of Vetellus Agriculture and Nutrition. His business background and experience span both the textile and chemical industries. Bentley holds a degree in Chemical Engineering from North Carolina State University and a MBA from Duke University. Greg is responsible for managing the Applications team, developing new processes and hardware, as well as supporting them in the field. He is the holder of six patents in the field of plasma processing. He came to APJeT® from Lam Research, Advanced Energy Industries, and KLA-Tencor. Greg holds a BS degree in Electrical Engineering from the University of California, Irvine. 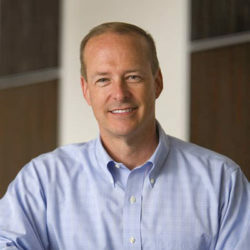 Steven G. Chrust has been Chariman of APJeT’s board of directors since 2011. He is also the Founder and President of SGC Advisory Services, Inc. which he started in 1991. Mr. Chrust is also a Managing Partner of Centripetal Capital Partners (www.centricap.com), a private equity investment firm. 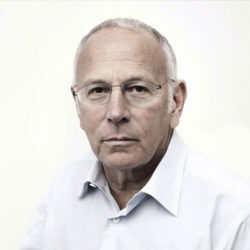 He has been involved with the telecommunications, technology, and financial services industry for over 40 years. Mr. Chrust has served on numerous boards throughout his career, lectured at the Harvard Business School, and testified before Congress concerning the break-up of AT&T, and before state public utility commissions on various regulatory matters. He is a graduate of Bernard M. Baruch College of the City University of New York. 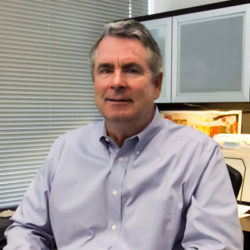 John Morrison (Jay) White, Jr.
Morrison Textile Machinery is a leader in the design and manufacture of textile dyeing, finishing, and shrinking equipment with export sales and service to over 50 countries. Morrison is the sole licensee for manufacturing APJeT® plasma equipment. 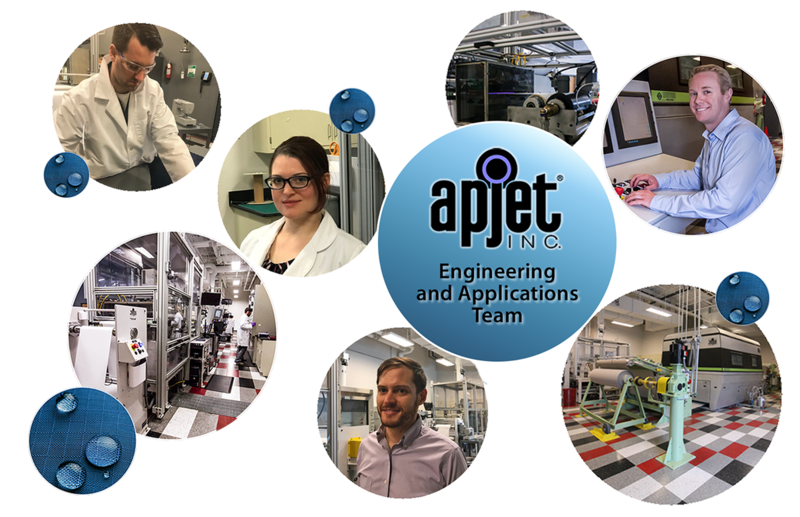 Jay and his team are involved in every phase of equipment design and build and offer sales and service support to APJeT® as well. Jay holds a B.A. degree in Economics from Middlebury College and a MBA from Michigan State University. 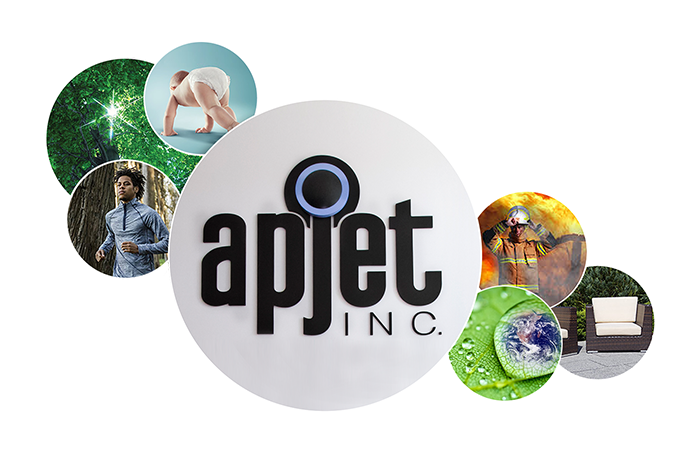 Follow APJeT® on Social Media!